To monitor progress toward program goals, successful residential energy efficiency programs have used a combination of project tracking systems, customer surveys, information from call centers, and feedback from contractors and other partners. By measuring performance at key points in the upgrade process, program administrators have been able to identify succuessful strategies, detect problems, and better understand which processes are working and which are not, allowing them to make adjustments in programs for continuous improvement. Enhabit, formerly Clean Energy Works Oregon, gathered customer feedback at seven key points in the program participation process to evaluate customer satisfaction and upgrade decisions. The program conducted surveys and phone interviews at the point of application, assessment, bid, drop-out, financing, completion, and 12 months after completion. The program credited its ongoing success to continuous customer communication and feedback. 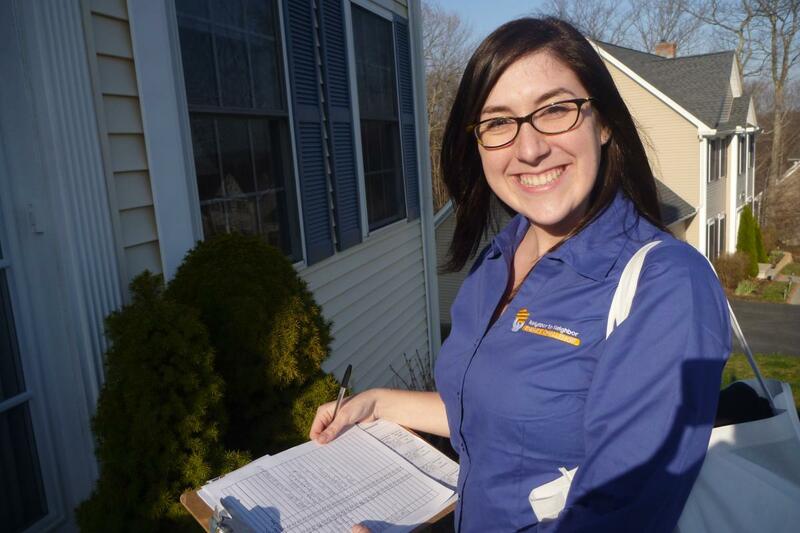 After Connecticut’s Neighbor to Neighbor Energy Challenge program managers heard informal contractor feedback that relatively few of program-generated leads were actually pursuing home energy assessments, the program analyzed project data and verified that only a quarter of interested customers had assessments conducted. The program further analyzed data to determine how customers were acquired, how long it took to send leads to contractors, and how long it took contractors to follow up with customers. The program found that customers did not understand what they were signing up for and may have been unwilling to say “no” to young and enthusiastic outreach staff. In response, the program sped up its process for distributing leads to contractors, created a “receipt” for interested customers outlining next steps, and set up a system to call non-responsive leads after two weeks. With these and other steps, the program increased its close rate by 35% within one month of implementing the changes. 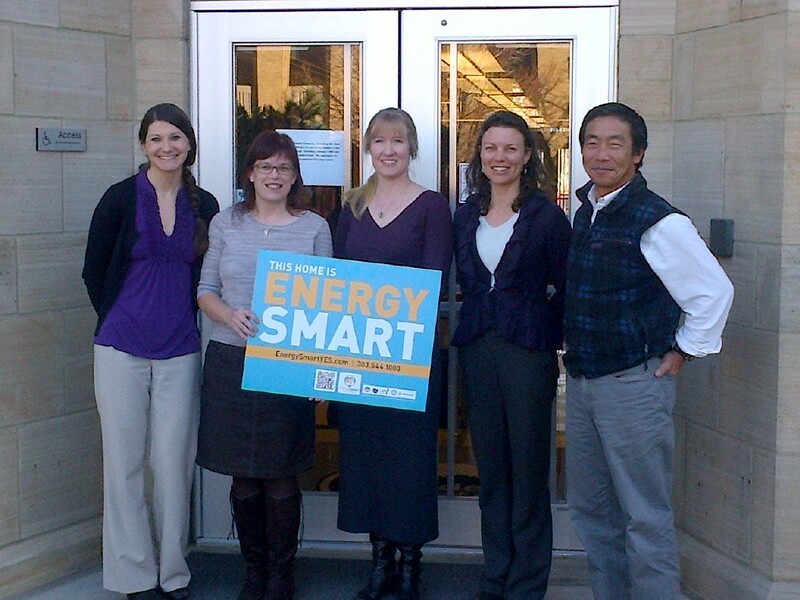 Boulder County’s EnergySmart program conducted an online customer feedback survey following upgrade completion. When the vast majority of homeowners surveyed said they would recommend EnergySmart to a friend or neighbor, this opened up the opportunity for the program to conduct word-of-mouth marketing. The surveys also revealed that contractor lack of response and professionalism was an issue in some cases, which led to guidelines for professionalism and customer contact. Survey results also spurred EnergySmart to create a customized energy assessment report that made it easier for customers to pursue upgrades. Discover more lessons learned on performance measurement and evaluation by visiting the Better Buildings Residential Program Solution Center Evaluation & Data Collection – Conduct Evaluation handbook for step-by-step guidance and program examples. In addition to evaluation information, the Better Buildings Residential Program Solution Center provides market position, program design, marketing, financing, and workforce lessons learned and best practices from energy efficiency programs across the country. Haven’t used this Solution Center before? Get started here!